One of most popular summer events is the music festival tourism and the Region of Valencia hosts some of these performances. They attract lots visitors from all over the world. The festival of Benicàssim is the most renowned and one of the oldest in Spain but there are lots of them: Arenal Sound, Rototom, Low Cost, Rabolagartija…Let’s talk about them. Last year the International Festival of Benicássim celebrated its 20th anniversary and this occurrence represents yet one the most important appointment in the European indie music review. Lot of people who love music come to Azahar coast’s capital to enjoy the infallible pack: the amazing beach of Benicássin and the best music. 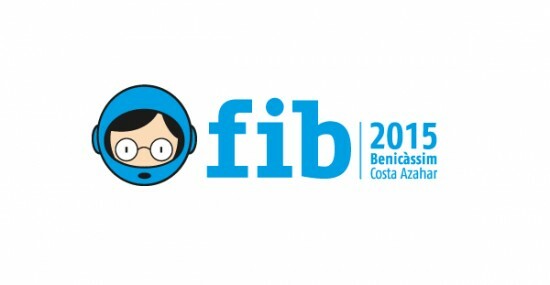 This year the FIB takes place from 16th to 19th of July and among the international stars there are artists like Blur, Portishead, The Prology or Florence and The Machine and, as national symbol, Los Planetas. The XXI edition continues in good shape! A month later, from 15th till 22th of August, also the Rototom Sunplash, the largest European reggae festival, will take place in Benicássim. Thousands reggae passionated people will come to enjoy the mixture of music and the performance on the beach. This year, among the most famous artists, there will be Major Lazer, Barrington Levy and Bunny Walker. One of the singular marks of this festival is the respect of the environment. Another popular event, even if is very new, is the Low Festival, celebrated from 24th to 26th of July in Benidorm, in the other side of the Region. It is specialized in two music styles: the Spanish indie and the brit-pop. 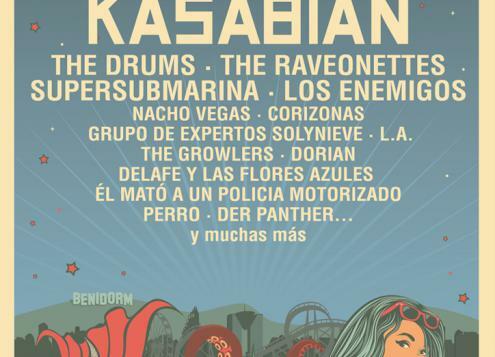 Among the famous singers we are glad to mention Kasabian, The Libertines, Yelle, The Drums, Foals and The Ravenoettes but, above all, there will be a great deal of national artist like Los Enrmigos, Corizonas, Dorian, Los Punsetes, Supersubmarina, Delafé and las Flores Azules, Grupos de Expertos Solynieve and Nachos Vegas. A vibrant mixture in the city of the Mediterranean skyscrapers. The perfect combination of beach and music also characterizes the Arenal Sound, at Burriana beach, in Castellón. Among the most famous celebrity there will be The Hives, Mika, Rudimental, La Roux, John Newman, The Kooks, The Tings Tings and the Spanish artists like Second, Carlos Sadness, la Bien Querida, La Puluquéria and Jero Romero. Only in Villena, closed to Alicante, some very different festivals will take place, for example Leyendas del Rock, from 5th to 8th of August, focused on hard rock and metal and the Rabolagartija, on August 15th, all about the music from different countries with Mala Rodriguez, Mártires del Compás and Amparo Sánchez as the most outstanding. Also in the city of Valencia, in July, takes place the Fira de Julio, which even if is not exactly a music festival like the one we have mentioned before, offer lots concerts at the Jardines the Vivero. The recitals of Pablo Milanés, Rosendo, Melandi, Luz, Yann Tiersen and Lila Downs are some of the most required. In the Spanish Federation of Schools of Spanish as a Foreign Language, the centres are characterized by a dynamic and attractive teaching and Enforex, in Valencia, is one of them. The great activities organised by the school make sure that every student can learn the language and immerse himself in the Spanish culture at all.